The Max on Life – Expanded Edition Leader's Guide completes the 8-part video-driven Bible study for Bible study groups. The Leader's Guide contains eight lessons drawing from Max Lucado's teaching on biblical answers to life's most important questions—questions that tug on the deepest parts of our hearts. 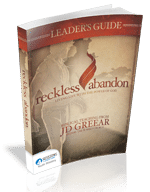 Each lesson within the Leader's Guide includes ice-breaker questions, discussion questions from the video teaching and the real-life stories, an in-depth Bible study, a challenge for real-life application, and a Further Study section. This guide leaves room for open discussion, but also gives the leader plenty of material to work with. 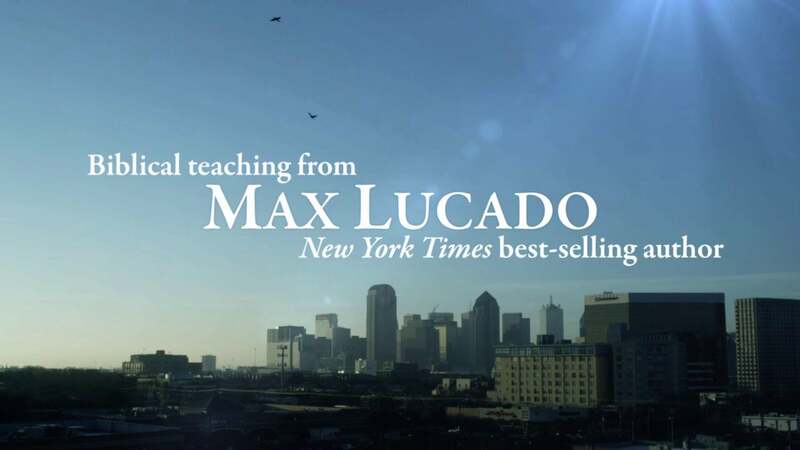 Whether you're leading a small group as a volunteer or a paid staff member, this Bible study guide will help your Bible study focus on the meaningful teaching of Max Lucado in the video series. A companion downloadable lesson for the clip: Life of Nehemiah part 2: Comfort Zone. Supplemental handouts to go along with Velocity 2 youth series.